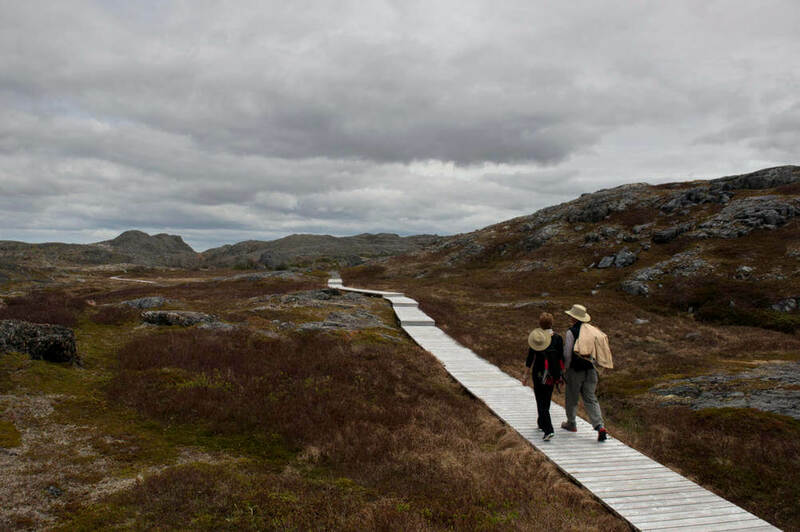 The only way to truly know Fogo Island is to explore it by foot. Walk along ancient footpaths steeped in history, hike jagged cliffs to one of the four corners of the earth, and follow animal tracks into an untamed wilderness. With over 200 km of paths, routes, and trails, our island is a mystical destination for hikers and walkers alike. Every trail tells a story—those long winters spent walking to distant lumber woods or lookout points where loved ones eagerly awaited a ship to return from the sea. There is a soulfulness to our landscape because this is a place where nature and culture are bound together. Abandoned communities where people once lived, such as Eastern Tickle and Lion’s Den, have gone back to the exclusive domain of nature… but the ghosts still linger. Between the Labrador Current’s cold waters and our unsheltered coasts, the arctic comes to us. At a 49 degree latitude, Fogo Island’s sub-arctic landscape breeds bogs, barrens, and boreal forests. 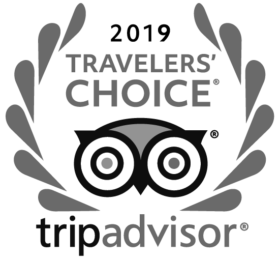 Bounded by the craggy shores of the North Atlantic, it is not uncommon to spot caribou, foxes, whales, icebergs, and colonies of seabirds. And our 420-million-year-old geologic history is in evidence everywhere: spot stunning and fascinating contortions of rock formed by ice, fire, and sea. For those who want to venture out further, our naturalists, geologists-in-residence, and community hosts can guide you.